Bolivian Boneyards revisited. Part 1, El Alto Airport , La Paz, Boliivia. In August 2017, I returned to Bolivia for yet another fabulous trip to the Magic Land of the old Inca Culture where the High Andes and the Jungle are close neighbors. First time I arrived here in El Alto Airport was way back in 1994 with a PBY CATALINA from Duxford, UK. (See photo at end of this Blog). Ever since I was mesmerized by the weird array of vintage Propliners that you can see on this airport in all states, from totally stripped or near-decomposition to fully operational and busy with making money for the owner. The aircraft and airframes are scattered all over the old La Paz Airport premises, with a dozen of old ‘hangars’, nothing more than dilapidated small depots, and low buildings with corrugated roof plating. The absence of asphalt or concrete is striking but the soil is so soaked with oil that you will hardly notice this. 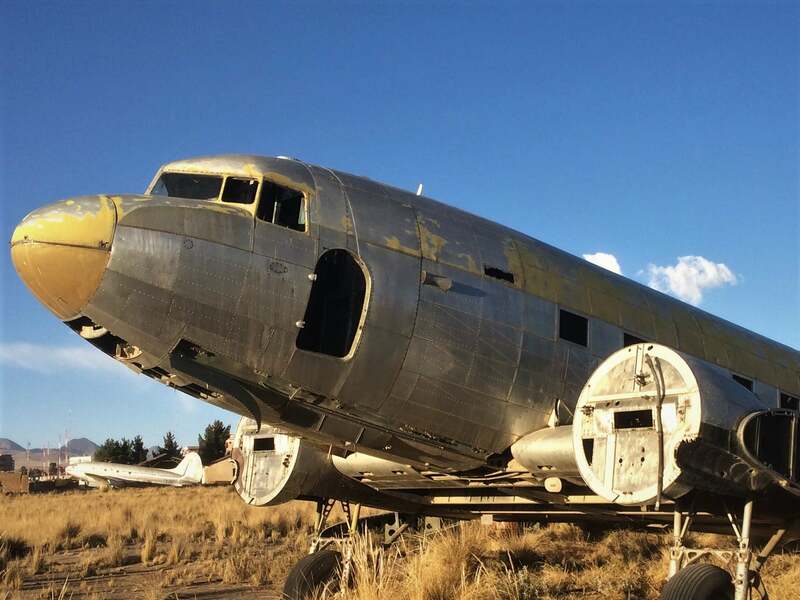 Seventy years of oil-dripping big radial piston engines have left their mark with a hard upper layer of the Andes’ Alti Plano/ High Plains steppe ground that now houses the highest International Airport in the World at 13,500 feet/ 4,200 m altitude, just next to this Boneyard of Vintage Propliners. Photo above was also taken in 1994 in El Alto by Pascal Baudry. This is the legendary Bolivian Colonel Juan (Johnny) Griffith, he was one of the Convair pilots, in a time that El Alto was the real Capital of Vintage Propliners. That would last for another 10 years but by the start of the New Age, the scene of the multi-engine big piston props slowly faded away. (Copyright The Dakota Hunter.) 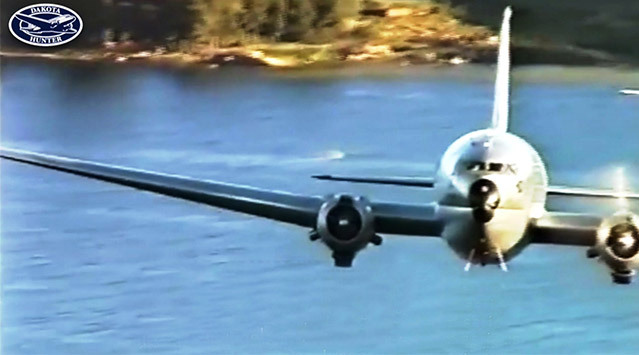 See below also the link to my dramatic Youtube film about the last flight of the Curtiss Commando in Bolivia. 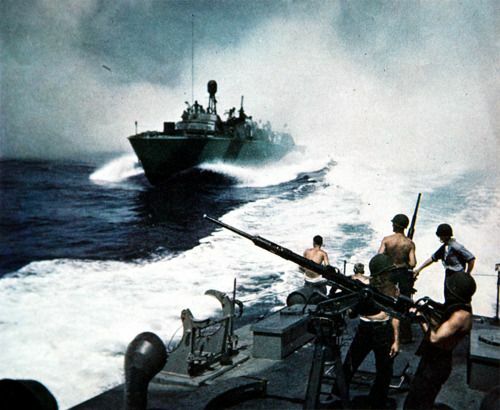 Raiders of the Pacific: PT-Boat Mosquitos & PBY Catalina Black Cats as Rogue Sharks, Vol.1.